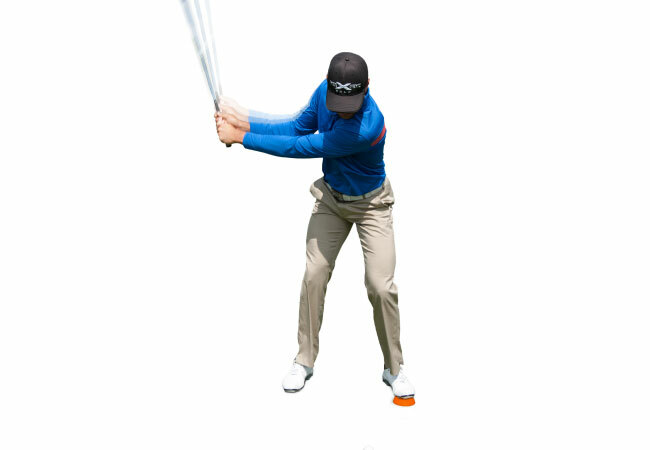 The key to hitting the long ball is as simple as moving your body-weight forward during your swing. Without this crucial weight shift, power can only be generated by the arms. 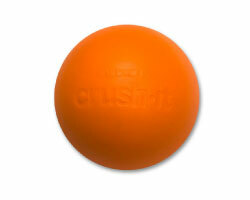 A weight-forward swing is also important for maintaining balance. 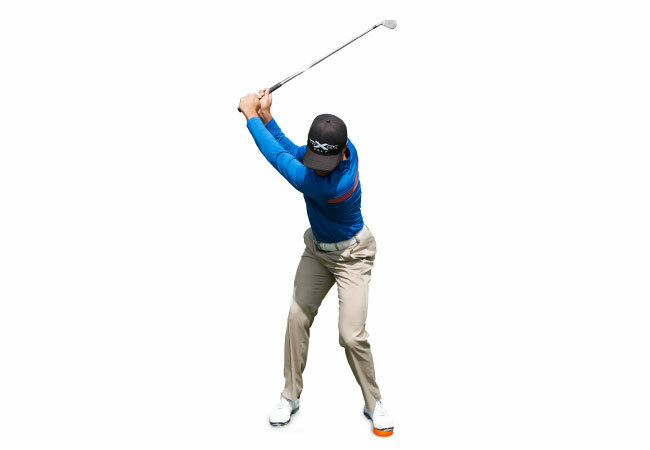 The most common problem players have is leaning backward, which results in inaccurate and inconsistent shots. 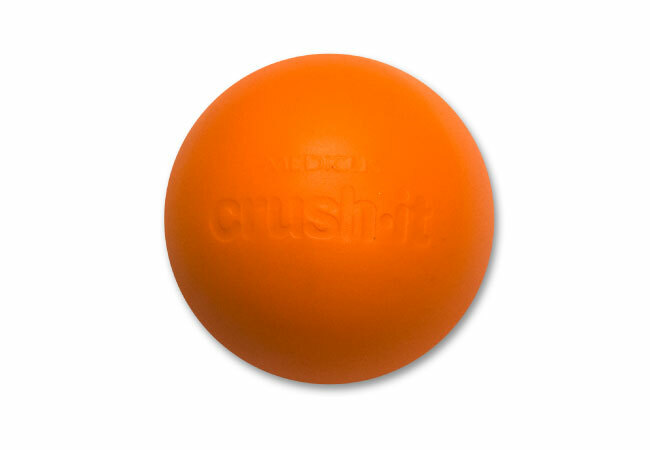 The Crush-It will train you to start hitting longer, straighter shots.